The newly-tuned PR machine for electric car company Tesla (s TSLA) has been firing on all four cylinders ever since the company hit the public market in June, and Wednesday morning is going to be one of the biggest days post-IPO for the Silicon Valley-backed firm: Tesla plans to open up its NUMMI plant in Fremont, Calif., where it will build its second-generation electric car, the Model S.
As we’ve reported before, the company is betting the farm on the Model S in terms of reaching profitability, and also for its chances to become more of a mainstream automaker. Tesla plans to phase out the current generation Tesla Roadster in 2011, and does not plan to begin selling its next generation Tesla Roadster until at least one year after the launch of the Model S, a sedan that will have 3 ranges and will cost around $50,000. 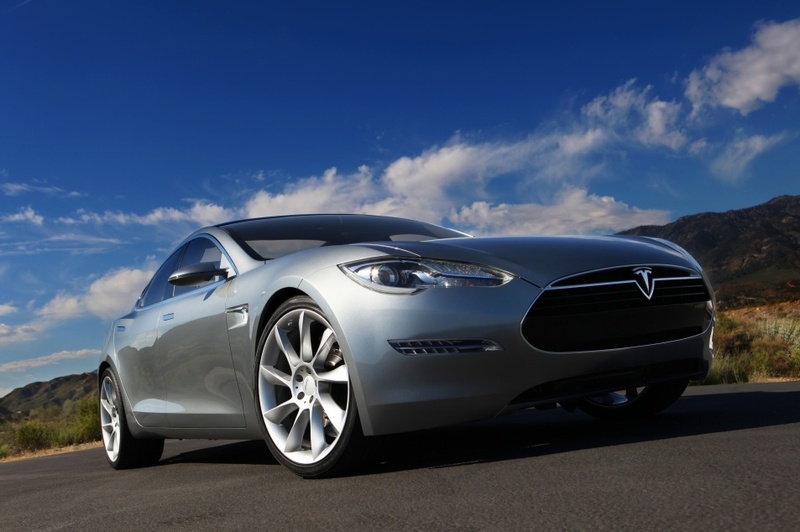 Until the launch of the Model S in late 2012 (it wont be widely sold until 2013) Tesla will have to keep churning out the press releases and media events in order to keep its stock up and consumers interested in its brand. A couple of weeks ago, Tesla gave factory tours of its Palo Alto, Calif. headquarters, complete with factory and lab space. Tesla paid $42 million for the NUMMI plant — previously the production site for Toyota’s joint venture with General Motors — and closed that financing just weeks ago. Tesla has also purchased manufacturing equipment and spare parts for approximately $17 million, as well as operating permits, which will add another $7 million to the final tab. Over the next year, the company will pump a good portion of its IPO proceeds into retooling the plant that will start churning out the Model S by 2012. Fingers crossed for Tesla, but it sure does sound like a “shoot the moon” strategy, especially given the two year advantage Volt and Leaf will have by the time they start selling.